Every year I host The Brittany Awards where I list my favorite books of the year for a variety of categories. To see my top favorites of the year, see my list here. If I did have to pick one for this book tag, however, I would like to mention two that I read after I published my top lists. 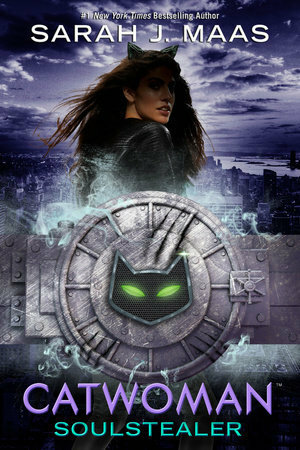 In the past few days, I finished Catwoman: Soul Stealer by Sarah J. Maas and The Proposal by Jasmine Guillory which I rated both as five star reads. I was immediately hooked into both of these stories because I absolutely loved the characters and found myself flipping the pages to find out the end of their stories. Both these are a little out of my comfort zone, I don’t typically read superhero books and I’ve just started to branch out into adult books, but I found myself really enjoying them. A new author that I read in 2018 is Karole Cozzo. I read two books by her: How to Keep Rolling After a Fall and How to Say I Love You Out Loud. Karole Cozzo is a school psychologist in addition to an author, so she frequently interacts with students with disabilities and their families. As a result, her books (both of which contain characters with disabilities) are thoughtful and realistic. 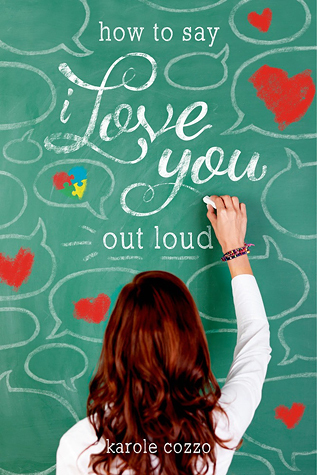 I particularly enjoyed How to Say I Love You Out Loud, which included a character with autism, for its realistic portrayal of a person with a disability and the special education process. I absolutely loved the To All the Boys I’ve Loved Before movie and I am extremely excited that they announced there will be a sequel! I’m not sure when the sequel will be released, but I’m still excited to see more of Lara Jean’s story on screen. 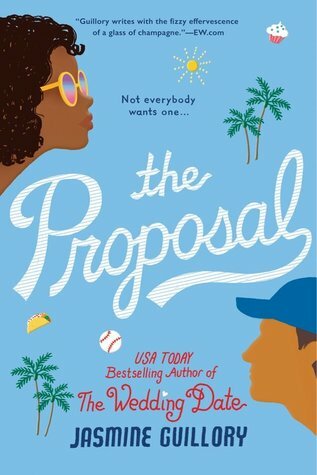 Recently, I read The Proposal by Jasmine Guillory and I absolutely loved the love interest, Carlos Ibarra. Carlos is a pediatrician who loves his family and respects the main character, Nik. Their relationship is so realistic that I felt like I could find my own Carlos Ibarra in real life! Right now, I have scoured Goodreads list to find some 2019 releases for my TBR. Right now, my list is at 33 books! 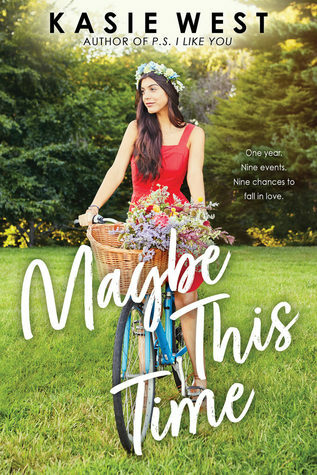 Here are some of my top TBR choices: The Rest of the Story by Sarah Dessen; Fame, Fate, and the First Kiss by Kasie West; Maybe This Time by Kasie West, A Curse So Dark and Lovely by Brigid Kemmerer, and Call It What You Want by Brigid Kemmerer. Each year, I try to read more and more new year releases. Sometimes, I feel like I miss out on the excitement of new books because I put them off until years later. As a result, I want to read more new releases that I’m really excited for during the year of their release. Like last year, I hope to read at least 50 books. Being so busy, I sometimes go a month without reading, then devour five books over one weekend. This is a pretty realistic goal for me if my reading year next year is similar to 2018. 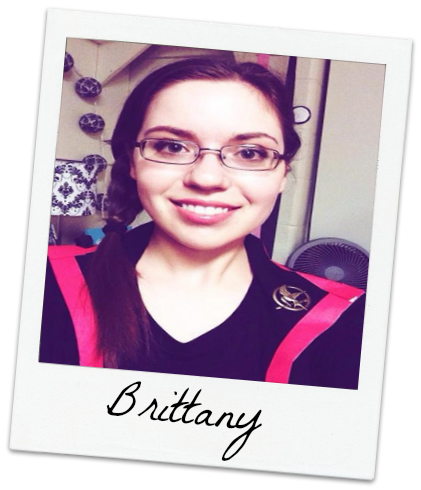 Will you participate in the Goodreads Challenge or any others? Every year, I participate in the Goodreads Challenge. It is an easy way to keep track of the books that I’ve read, the books I want to read, and the progress that I’ve made. I may try to check out some new challenges this year, so if you have any recommendations, please leave them down below! Any New Year’s resolutions (bookish or otherwise)? If you want to see all of my bookish resolutions for 2018, you can see them in this post. To pick one, I would say trying to branch out and read more genres or books intended for different age ranges. Every year, I find myself branching out into a new genre or new age range of books. For example, I have really started to pick up more new adult and adult books within this year. In 2017, I read many books in a different format than I usually read (graphic novels). I can’t wait to see what new type of books 2019 brings! Right now, I’m suspecting some suspense/thriller books because I have added quite a few too my TBR. Have a great New Year! What are your top bookish goals for 2019?